Geography and Geographers continues to be the most comprehensive and up-to-date overview of human geography available. It provides a survey of the major debates, key thinkers and schools of thought in the English-speaking world, setting them within the context of economic, social, cultural, political and intellectual changes. It is essential reading for all undergraduate geography students. 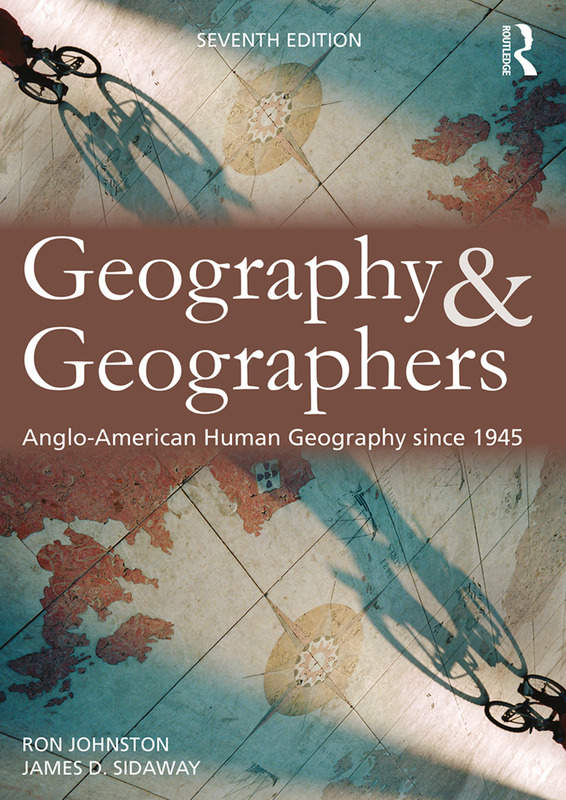 It draws on a wide reading of the geographical literature and addresses the ways geography and its history are understood and the debates among geographers regarding what the discipline should study and how. This extensively updated seventh edition offers a thoroughly contemporary perspective on human geography for new and more experienced students alike.